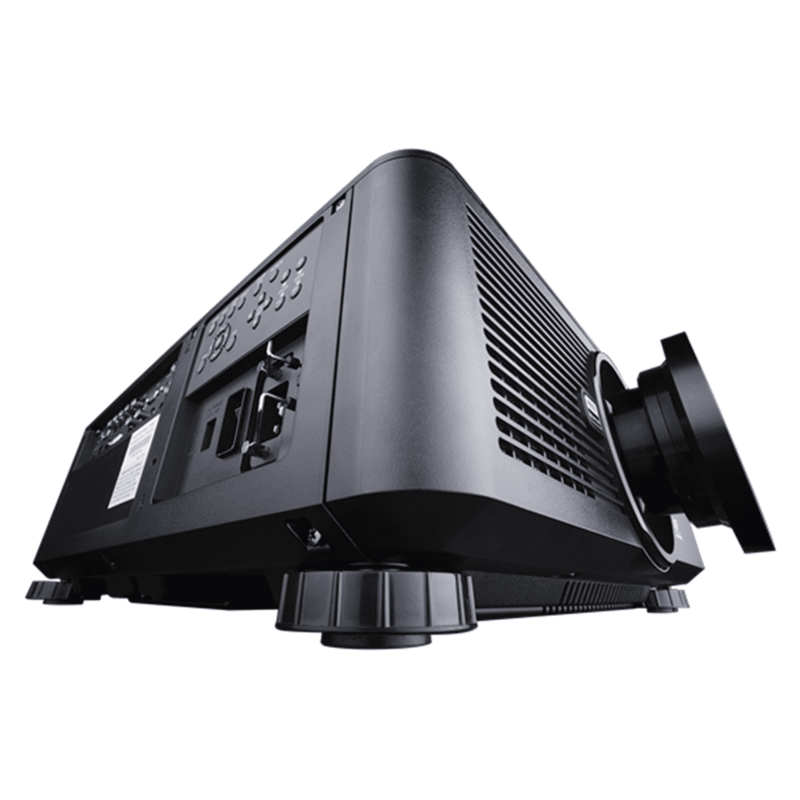 We have added 4K Laser E Vision projectors to our fleet, 4K Laser projectors offer the best resolution on the market currently, 4 times sharper than the HD projectors used previously.. The E-Vision Laser 4K-UHD delivers a stunning 7,500 lumens from a stable solid-state light source, capable of producing over 20,000 hours of illumination. The 4K UHD resolution delivers stunning detail and image subtlety that only 4K-UHD powered by Texas Instruments DLP chip can.